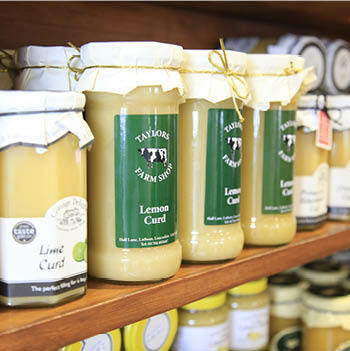 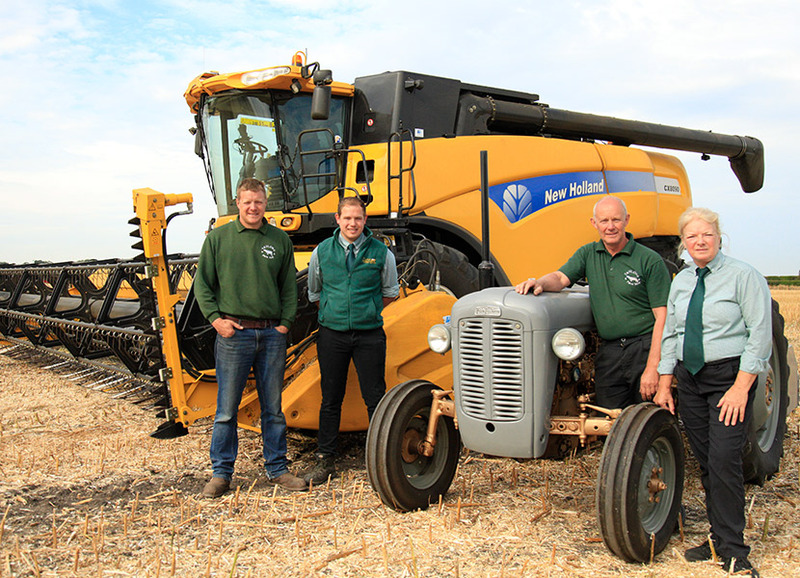 Taylors Farm Shop has been in the Webster family for over 100 years and is currently run by the third generation of the family – Roger, Bernie and two of their four children Andrew and Joe. 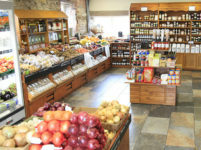 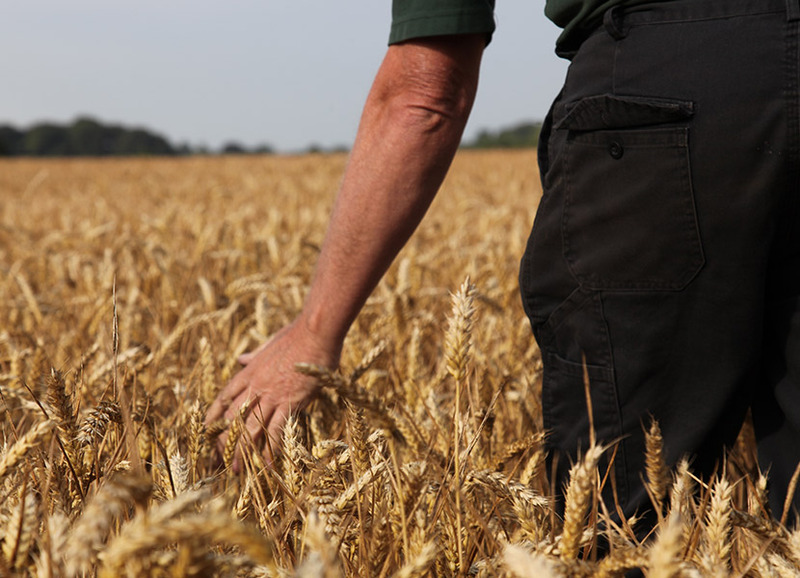 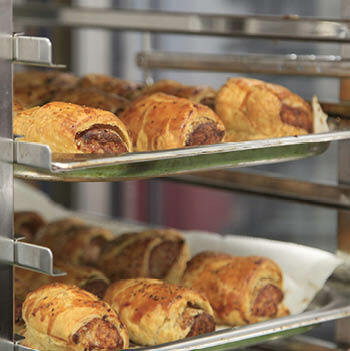 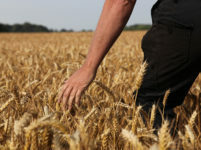 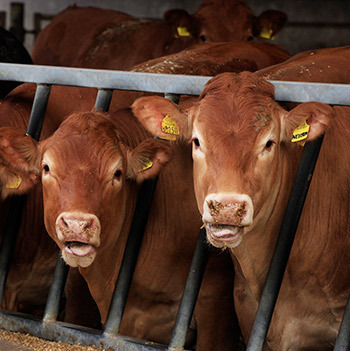 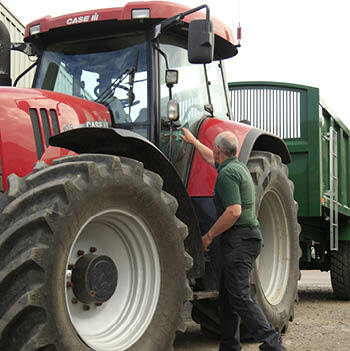 The farm prides itself on being a traditional working farm producing cereals and beef to source our shop. 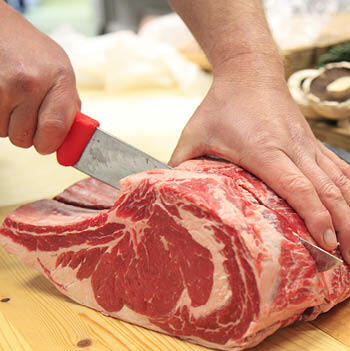 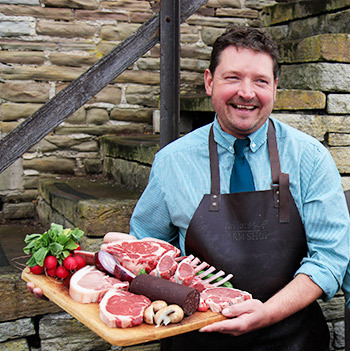 We offer fresh beef and lamb straight from our farm, together with a wide range of wholesome quality produce sourced from local farmers throughout the North West of England. 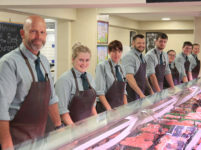 We produce the our own cereals for our livestock to ensure that our butchers counter offers our customers the highest quality produce. 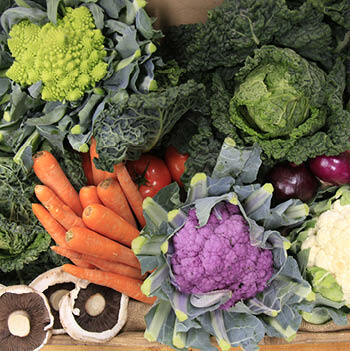 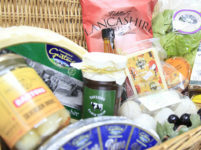 We purchase vegetables from local farmers, for example mushrooms and tomoates from Scarisbrick, cabbage from Ormskirk and broccoli from Lathom. 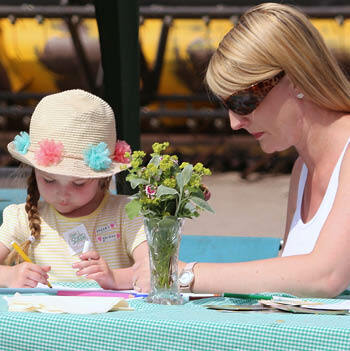 Keep up to date with a number of events that we host….